We have 29 new flavors that were announced on 5/21/18, and here is a way you can try them all! 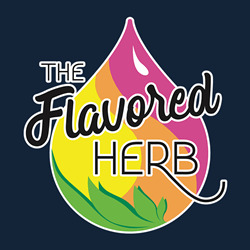 You will find the individual blends in our "Flavored Terpene Blend" category. We include a pack of droppers for use with these vials along with your shipment.